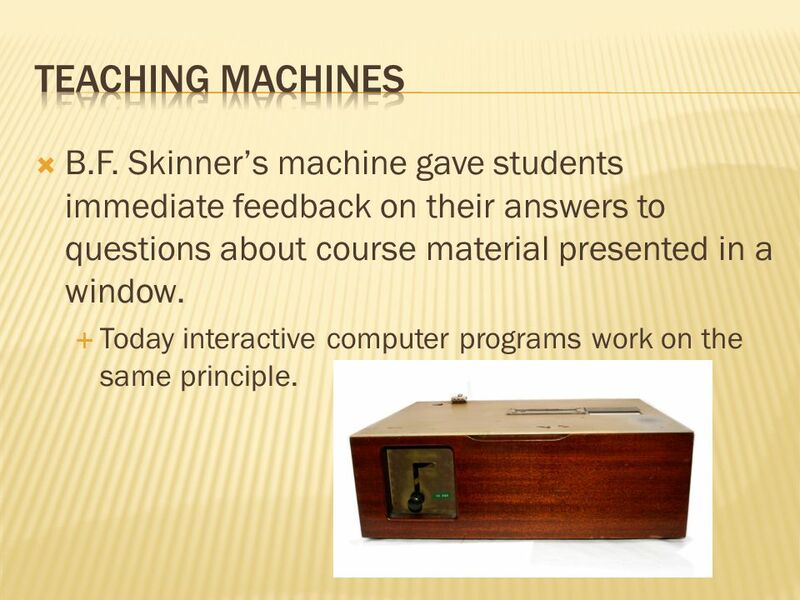 We use this for interactive learning with immediate feedback. The students put their ideas about a proposed question and then they click check and get the model answer. The students put their ideas about a proposed question and then they click check and get the model answer.